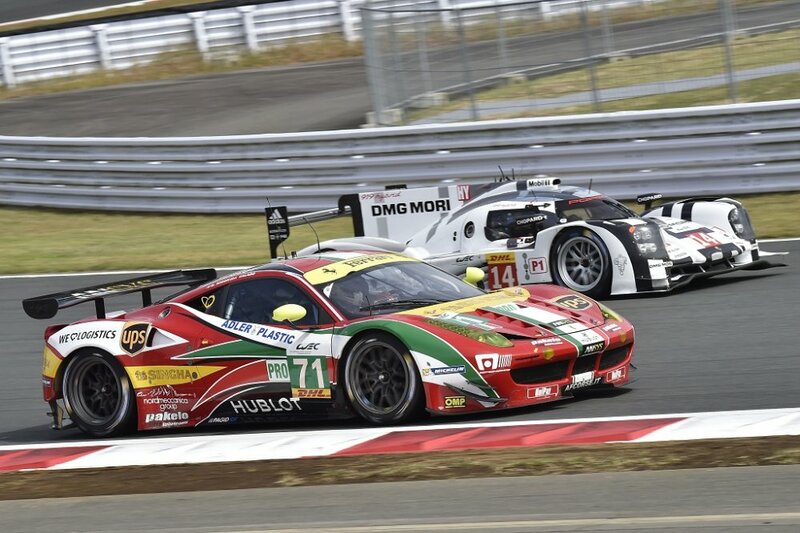 Oyama, 12 October – The fifth round of the World Endurance Championship has taken place at the Fuji circuit, in front of a crowd of over 50,000 spectators. 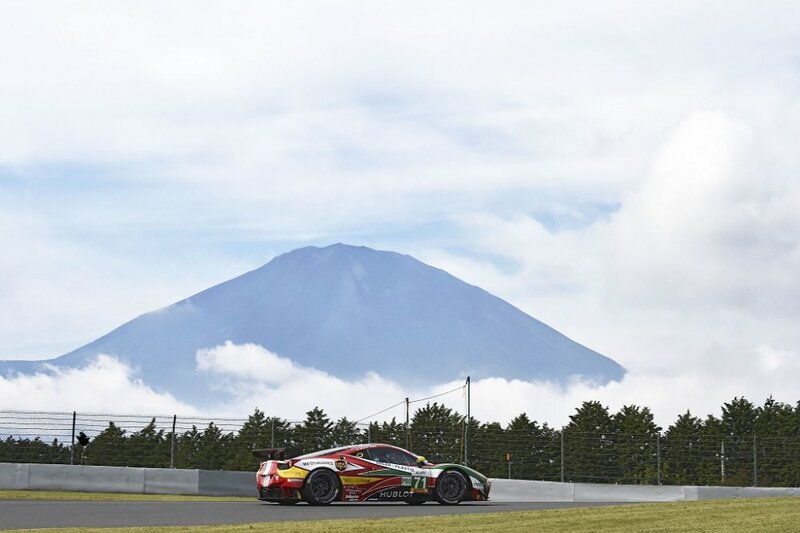 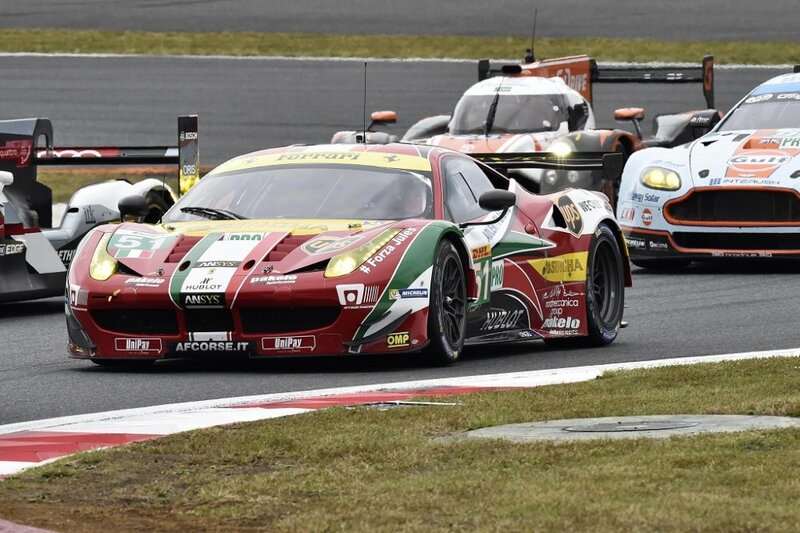 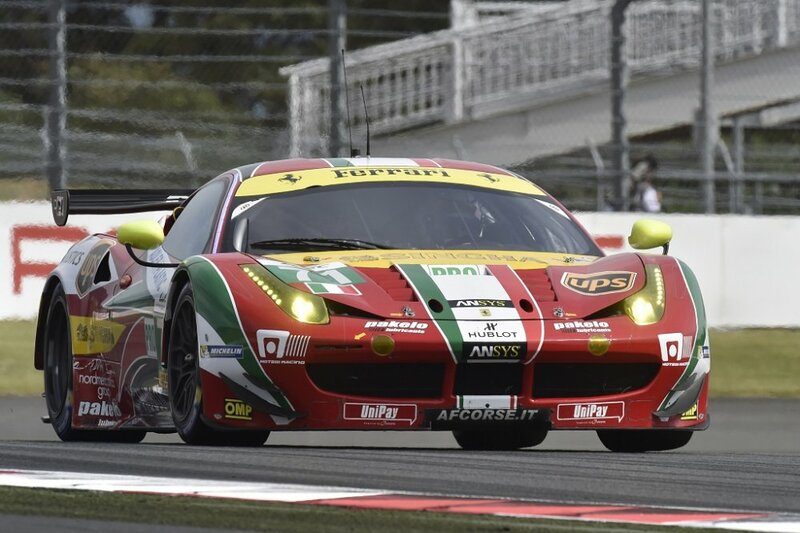 After yesterday’s difficult qualifying session around the 4.549km-long Japanese circuit, the Ferraris which are involved in the championship battle pulled off an outstanding one-two. 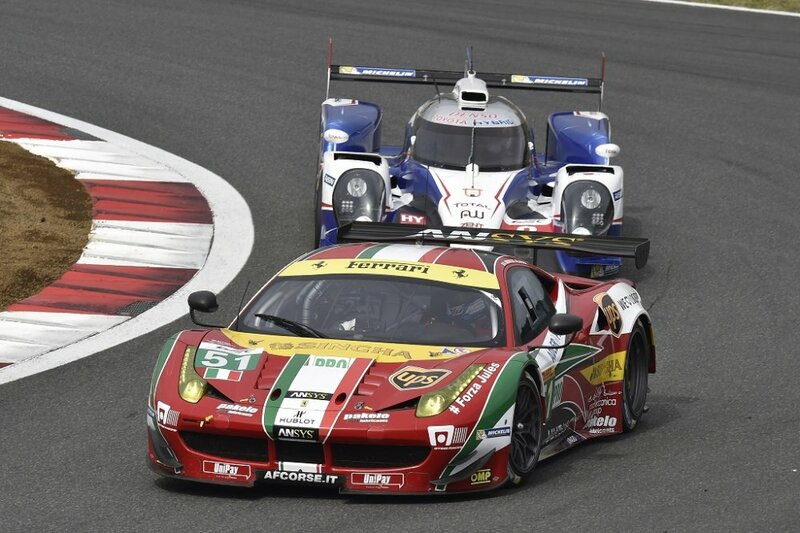 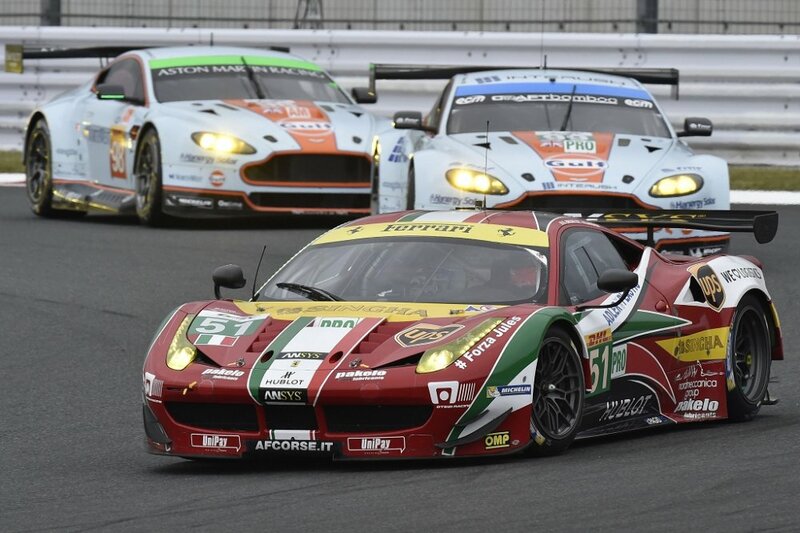 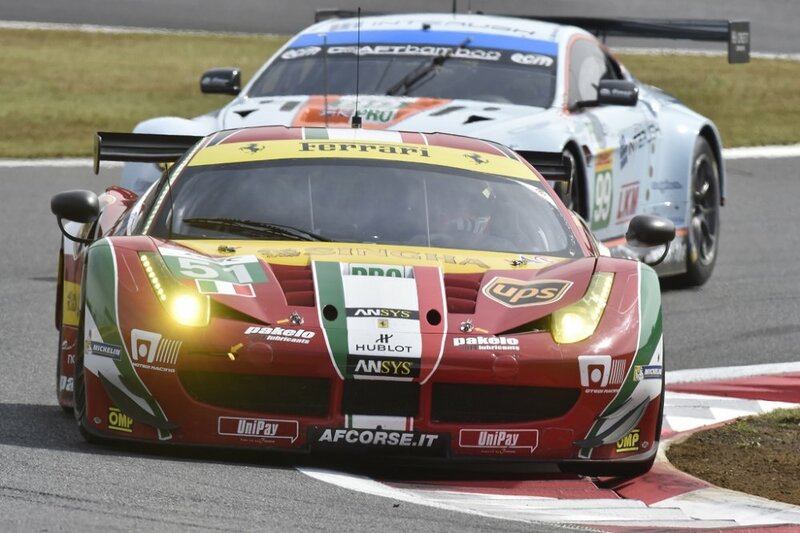 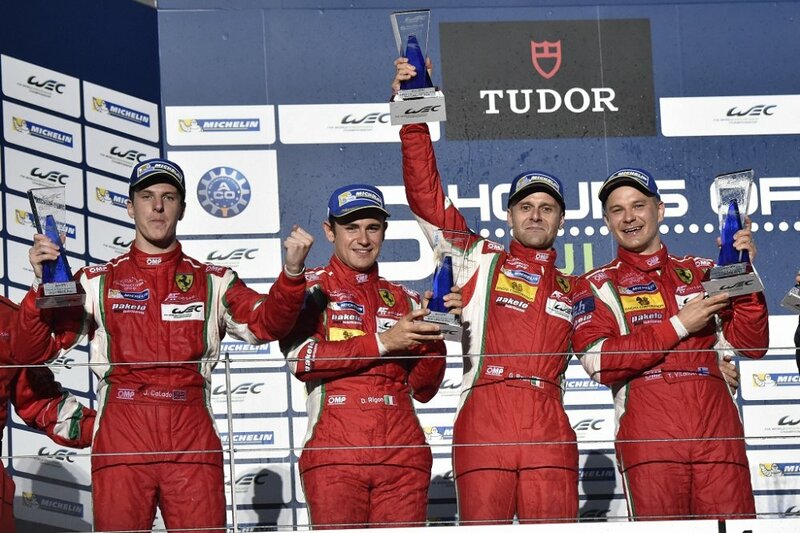 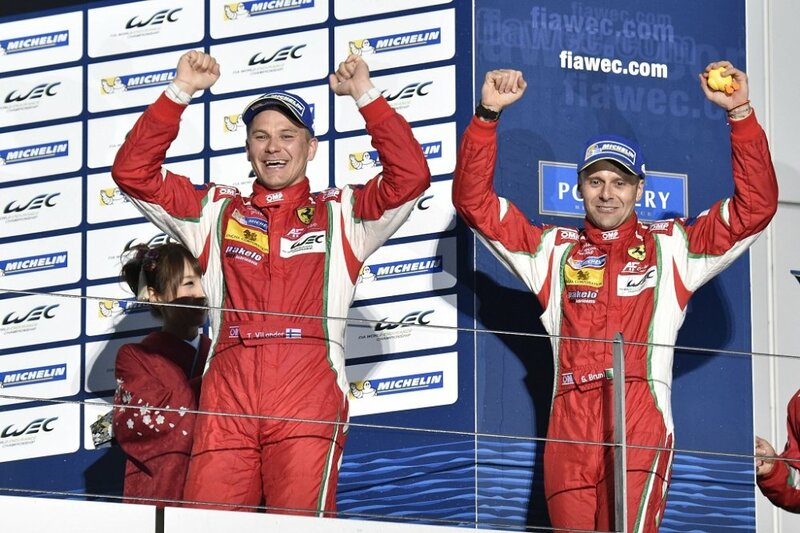 In the LMGTE Pro category the win was a team affair; the title leaders from the AF Corse team “Gimmi” Bruni and Toni Vilander plus their team-mates Davide Rigon and James Calado ended their race in first and second places respectively, ahead of the Aston Martin of the trio made up of Macdowall, O’Young and Ress. 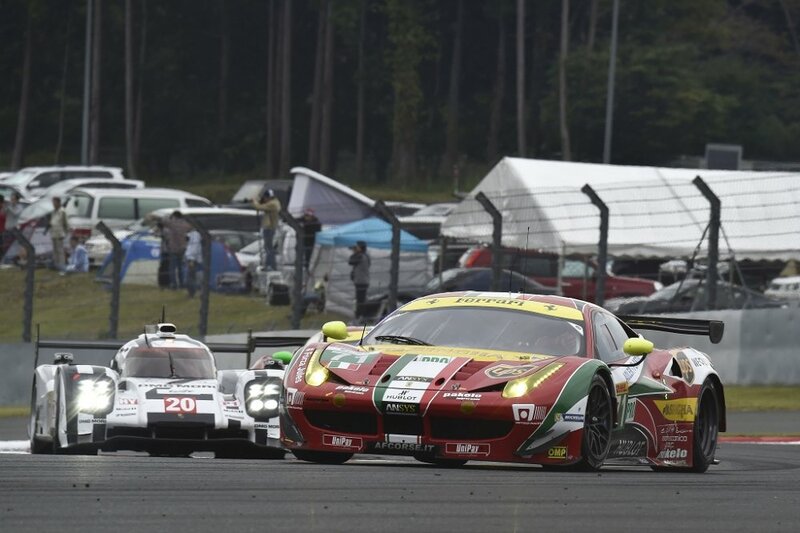 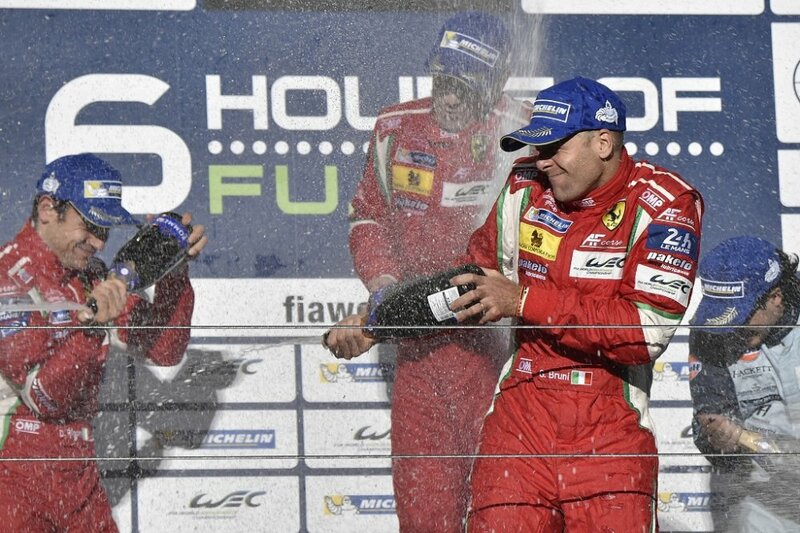 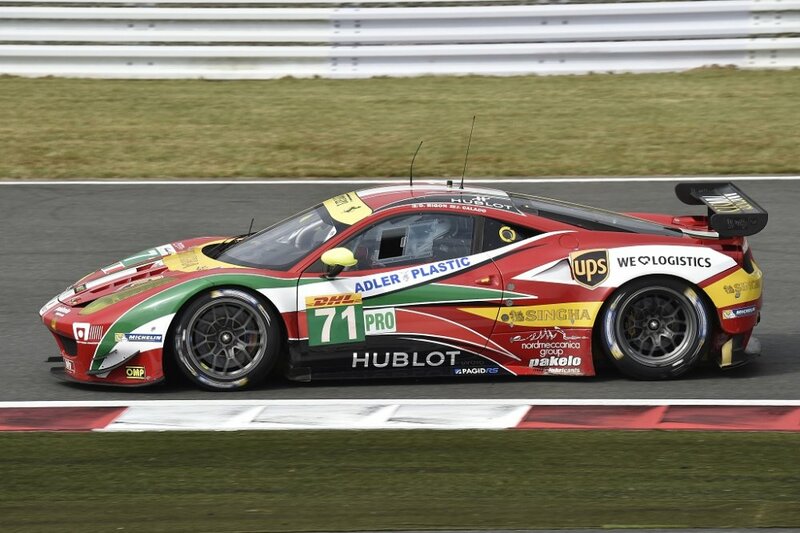 A few minutes after the start the Roman driver “Gimmi” Bruni, at the wheel of the Ferrari 458 GTE, took advantage of the fight between the number 97 Aston Martin and the number 92 Porsche to make up as many as four positions and put himself into the lead. 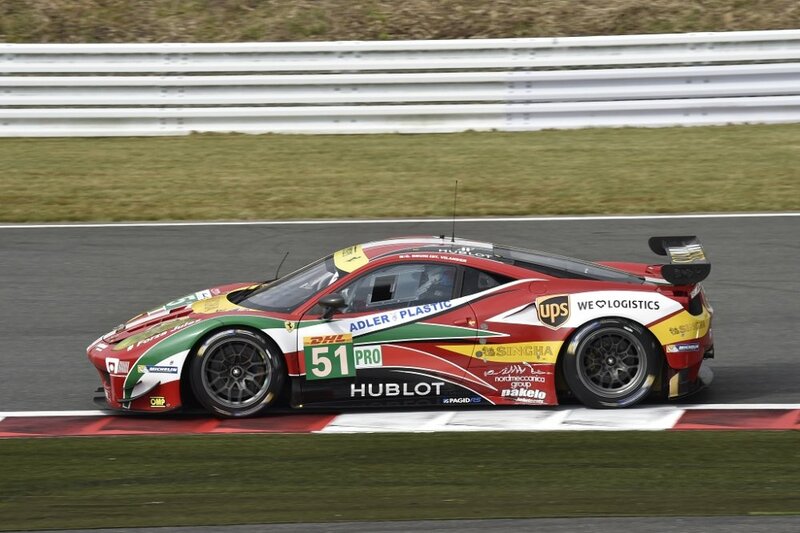 In the LMGTE Am category the best result for Ferrari was the fifth place by the AF Corse-run 458 GTE of Curtis, Bleekemolen and Skeen. 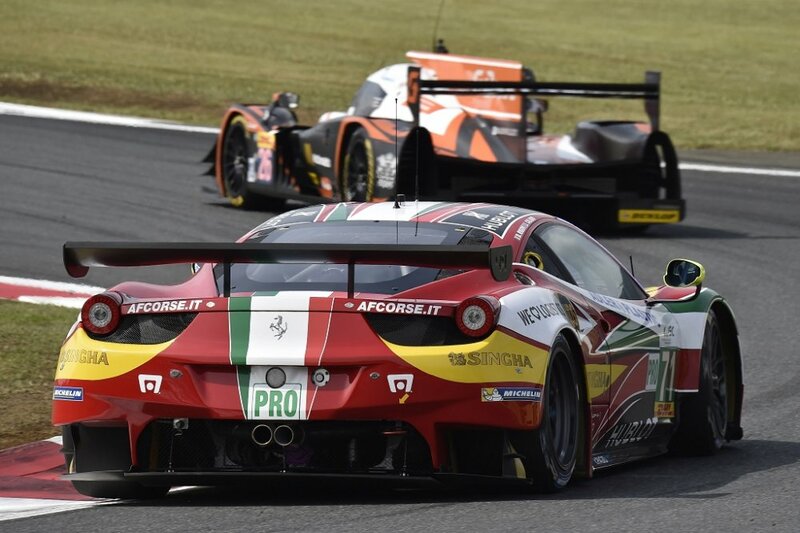 By contrast it was an unlucky race for the car number 81 driven by Bertolini, Rugolo and Wyatt and the 8 Star Motorsport-run car of Roda, Ruberti and Segal, which were forced to retire with technical problems. 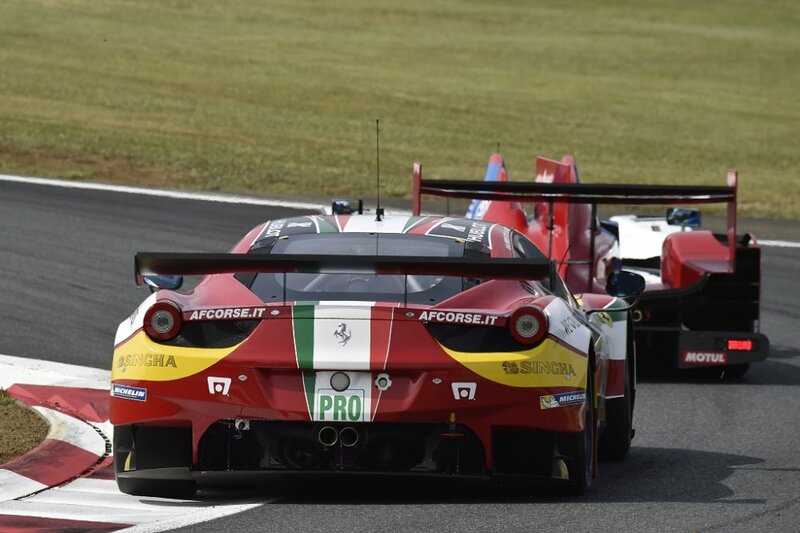 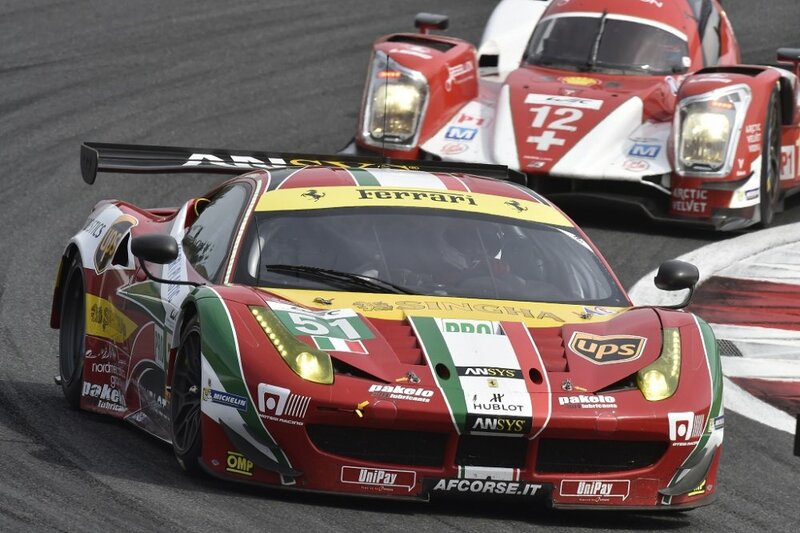 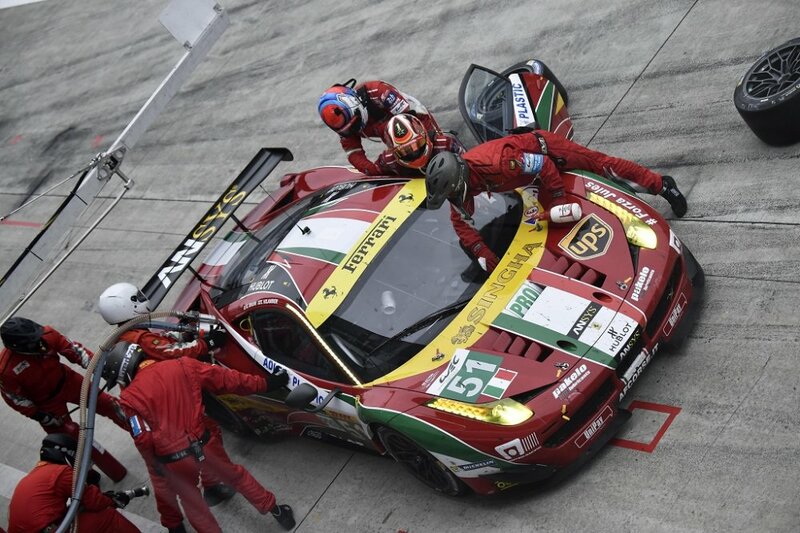 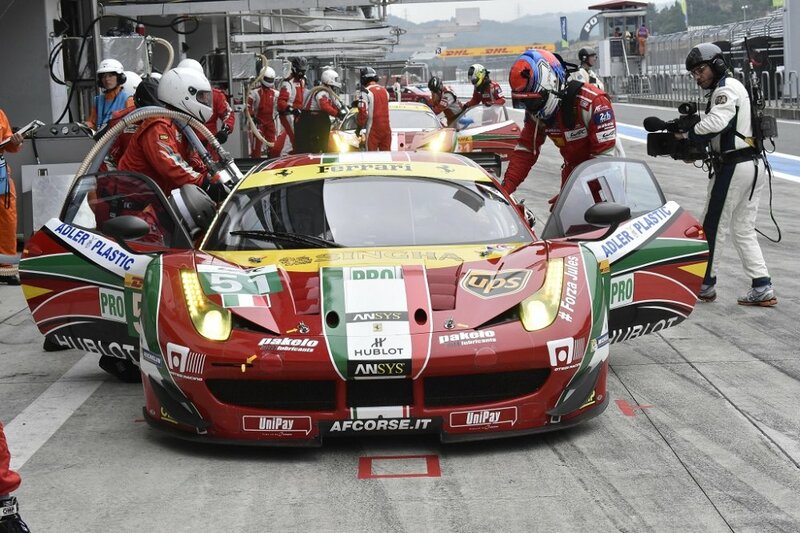 Following the Fuji race Ferrari, with the AF Corse team, has maintained its leadership of the championships for Constructors, Teams and Drivers. The overall race win went to the Toyota number 8 driven by Davidson and Buemi. 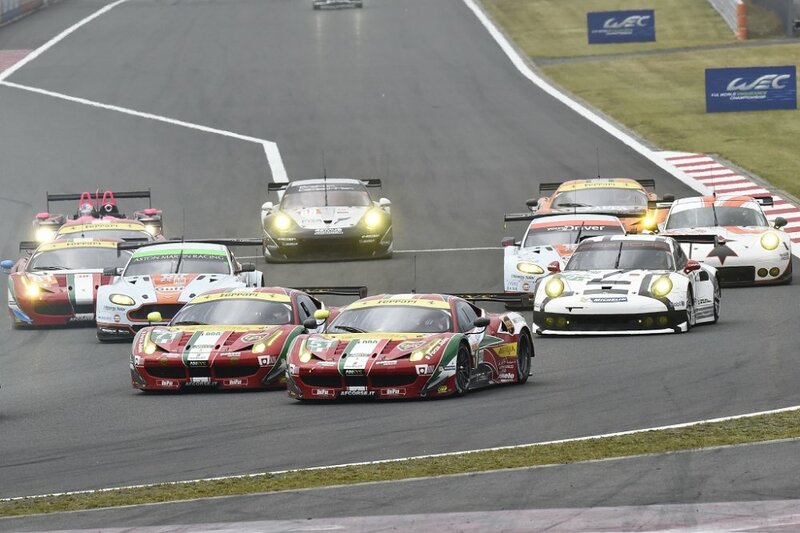 The next round of the FIA WEC championship is the 6 Hours of Shanghai, scheduled for November 2 in China. 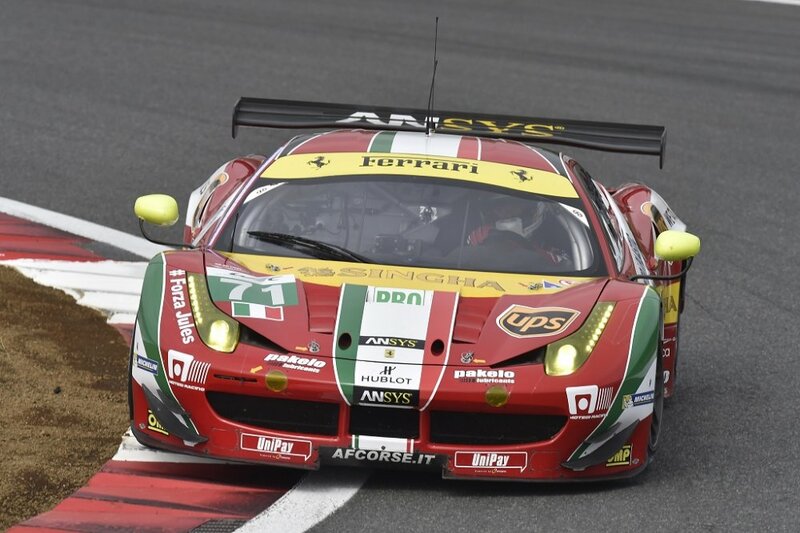 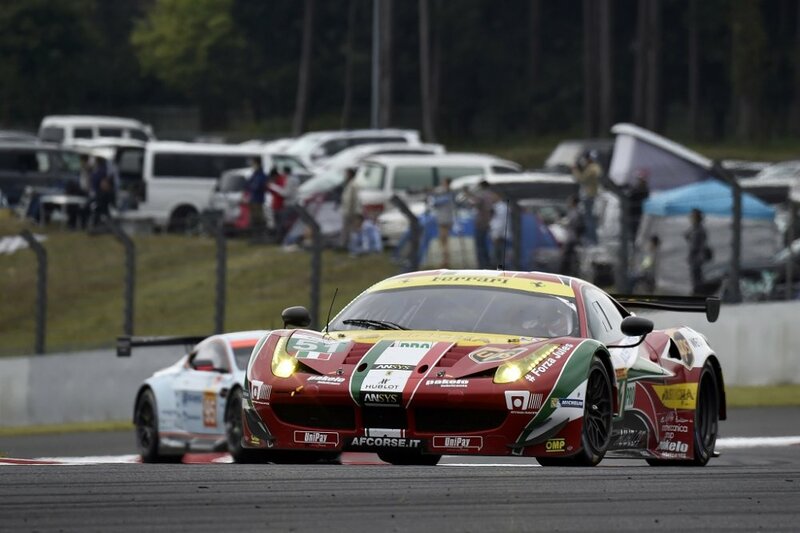 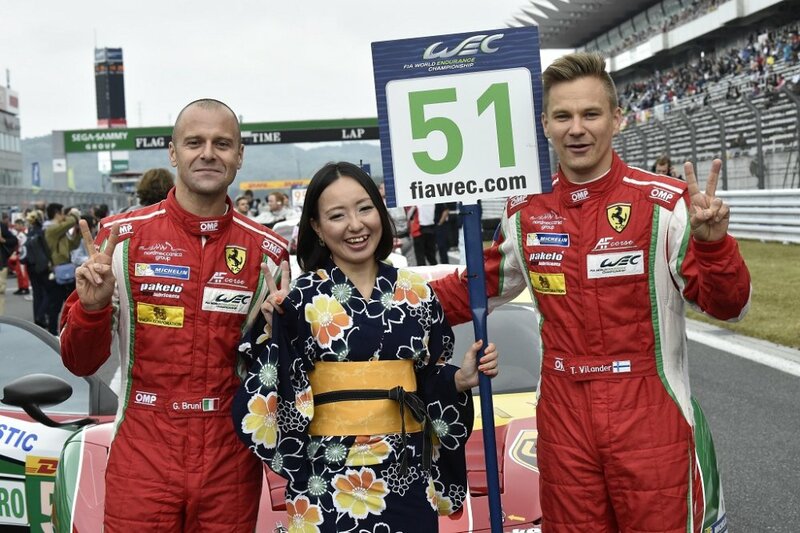 Oyama, 11 October – Not the best of qualifyings for Ferrari in Japan for the fifth round of the FIA World Endurance Championship, tomorrow’s Fuji 6 Hours. 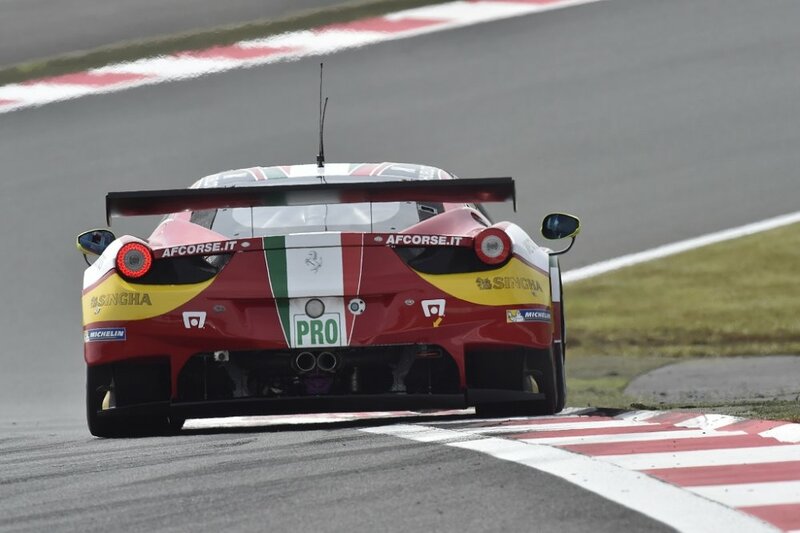 In the LMGTE Am category the best Ferrari performance was a second place for the AF Corse 81 458 Italia, driven by Bertolini, Rugolo and Wyatt, which qualified second. 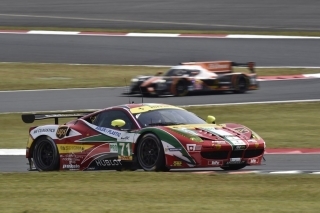 Fourth was the 61 Ferrari of Curtis, Bleekemolen and Skeen, with the number 90 Team 8 Star Motorsports car of Roda, Ruberti and Segal was seventh. 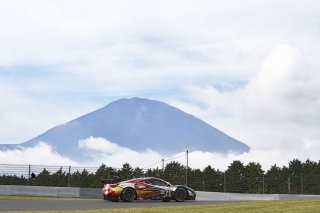 The Fuji 6 Hours starts at 11h00 tomorrow. 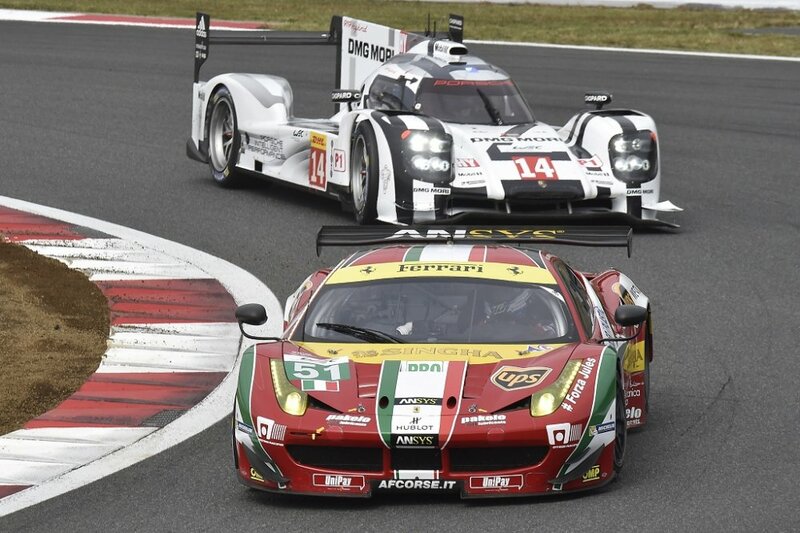 It’s a long race and anything can happen. 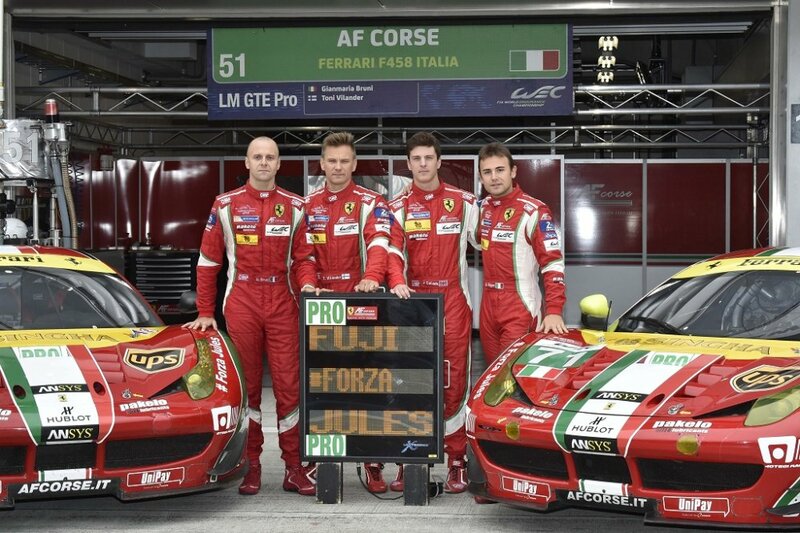 #ForzaJules: we are all with you! 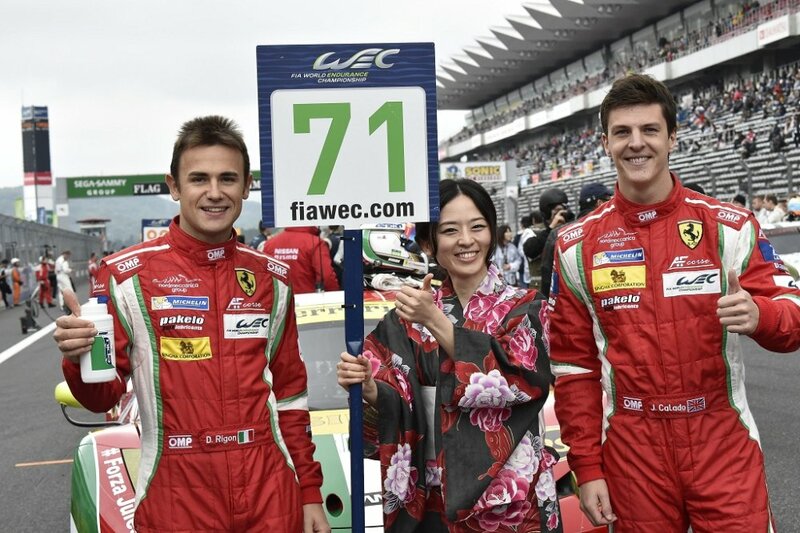 Oyama, 11 October – Here in Fuji everyone is thinking of Jules Bianchi, also in Japan, as he fights his most important battle. 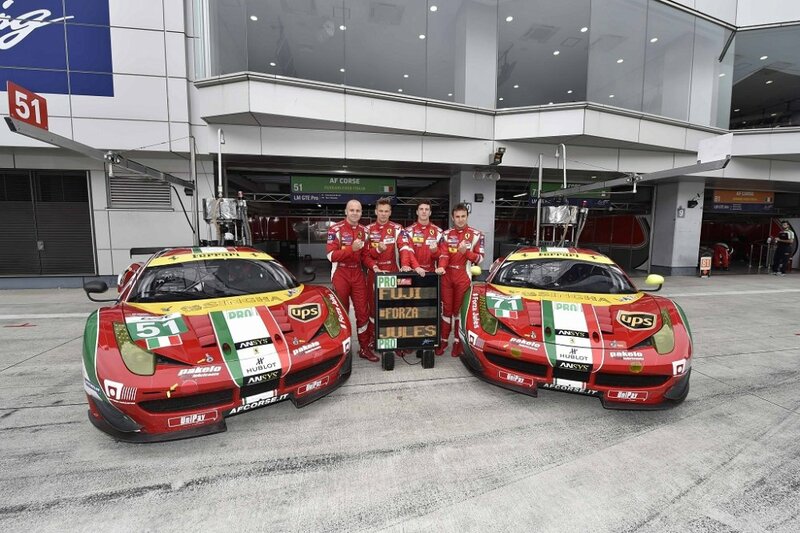 “We are all with you” is the sentiment expressed by everyone from the Ferrari teams tackling the fifth round of the World Endurance Championship. 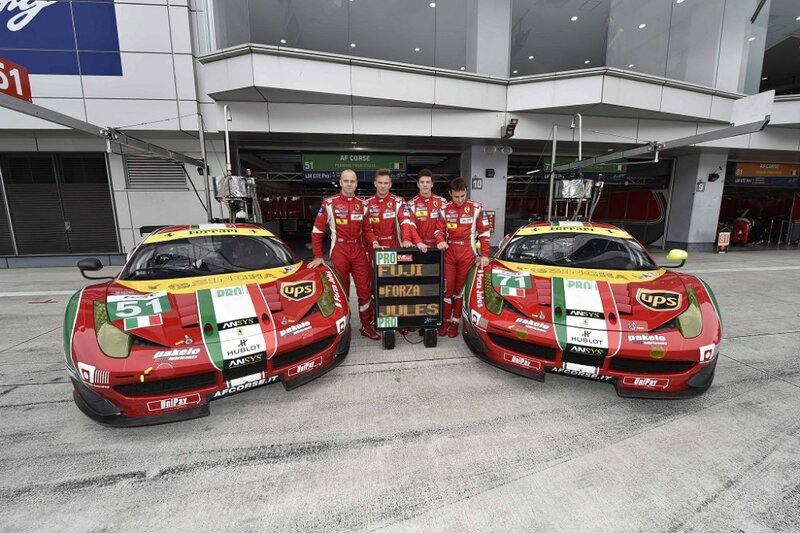 All the drivers in the Fuji 6 Hours will take to the track bearing this special message to the Ferrari Driver Academy youngster. 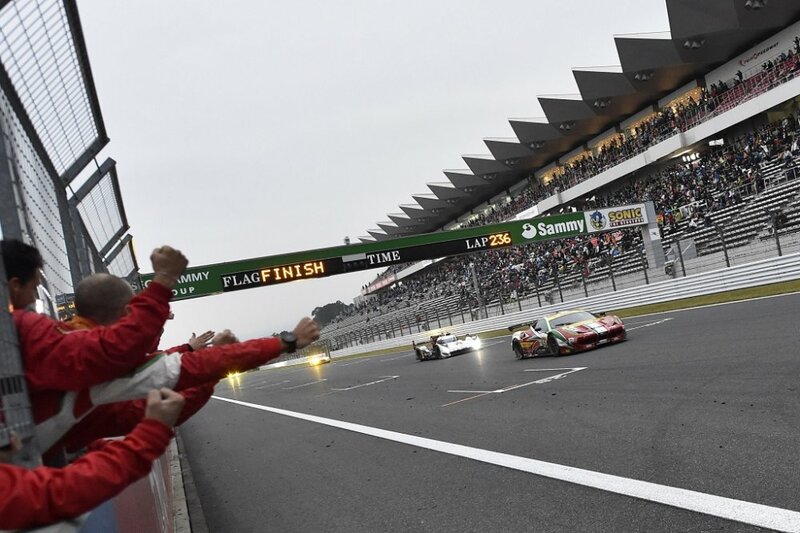 Oyama, 10 October – A fortnight on from the round at the Circuit of the Americas, the World Endurance Championship is back in action, with the fifth of eight rounds, taking place at the Fuji circuit in Japan. 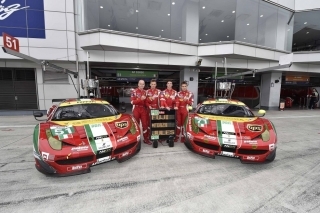 There are five Ferraris entered, two in the LMGTE Pro category and three in the LMGTE Am. 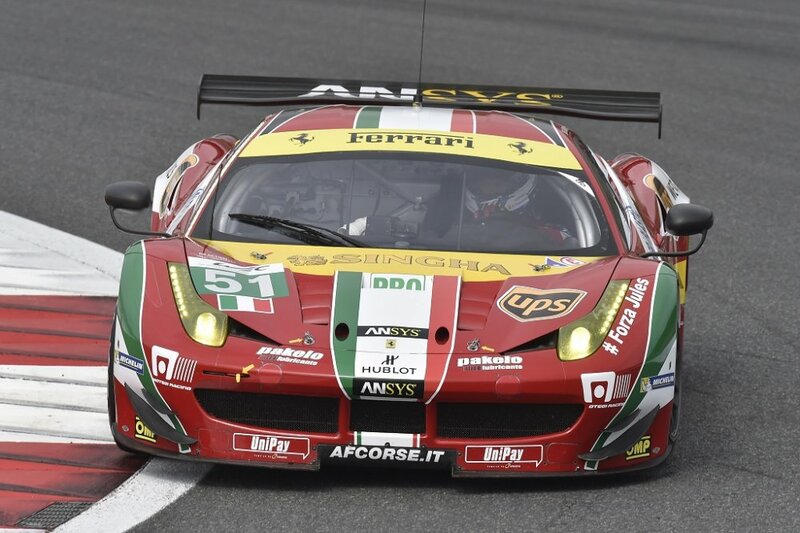 51 aiming at a comeback. 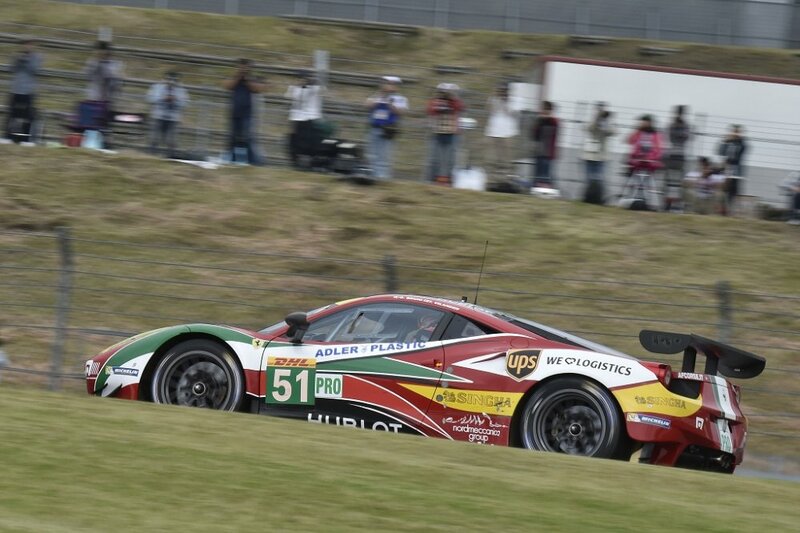 In the LMGTE Pro category, Tony Villander and Gimmi Bruni will be trying to improve on their third place in Austin and the Fuji track, typhoon permitting, could be just the one to do it at. The AF Corse team leads the championship, just as Ferrari heads the constructors’ classification and the crew still has a reasonable lead over the opposition, led by France’s Frederic Makowiecki, at the wheel of a Porsche: the gap is actually 25 points, exactly what you get for a win. Also in the same category is the 71 car of James Calado and Scuderia Ferrari test driver, Davide Rigon, who so far has not had the best of seasons, apart from finishing on the podium at Spa-Francorchamps. 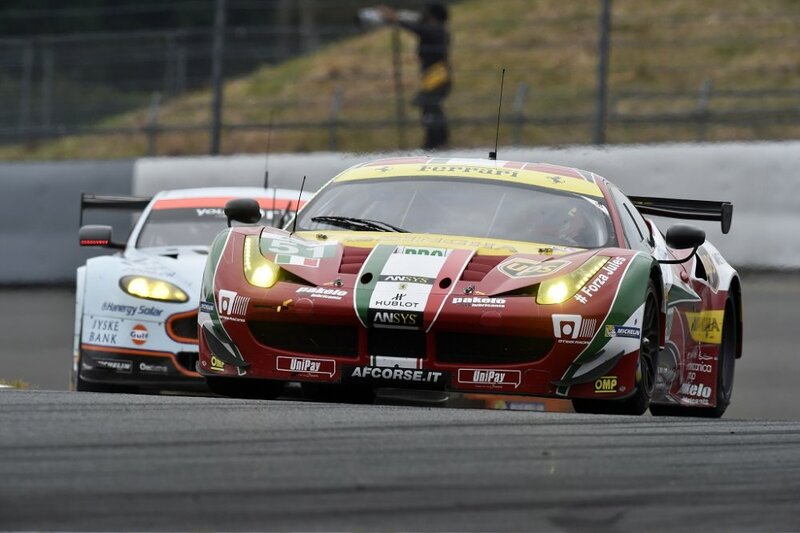 LMGTE Am. 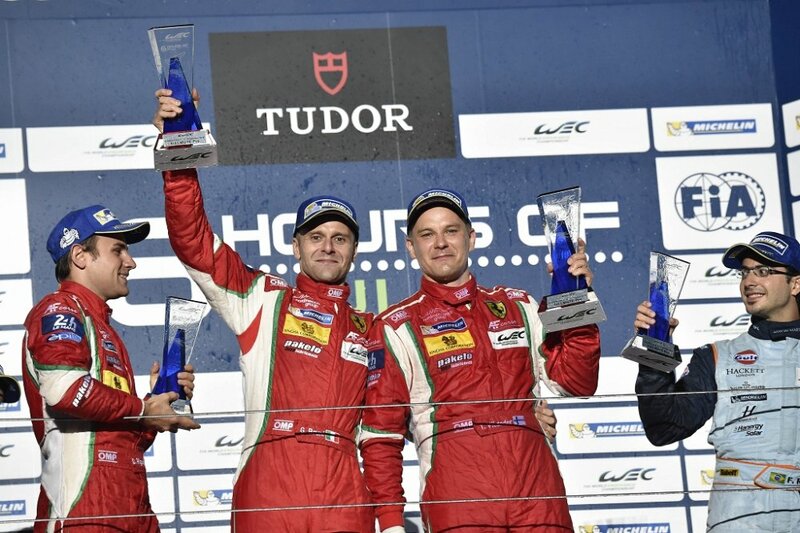 AF Corse face a more complex scenario in the LMGTE Am category, as the drivers title now seems to be in the hands of the Danish Aston Martin crew of Kristian Poulsen and David Heinemeier-Hansoon, who at this race, are joined by fellow countryman Nicki Thiim. 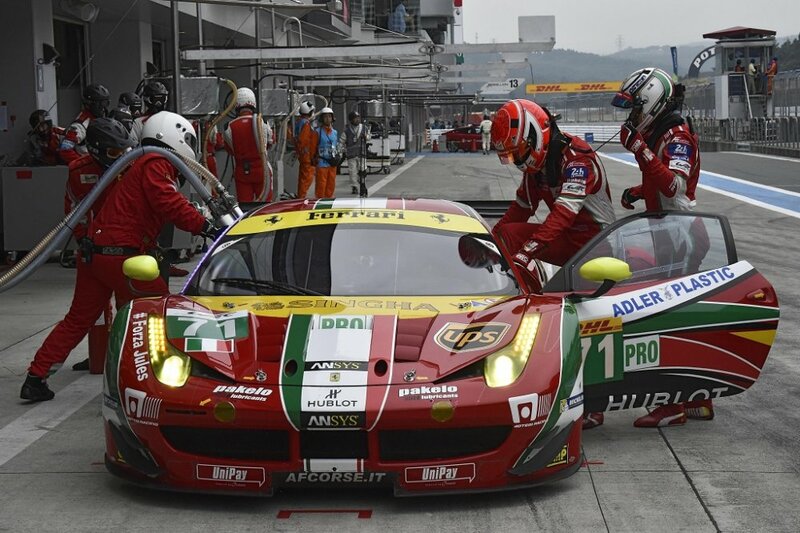 In the team classification, AF Corse trails Aston Martin by no less than 35 points and is entering two cars this weekend, the 61 car for American Bret Curtis and Dutchman Jeroen Bleekemolen and 81 for Stephen Wyatt, Michele Rugolo and another Scuderia Ferrari test driver, Andrea Bertolini. 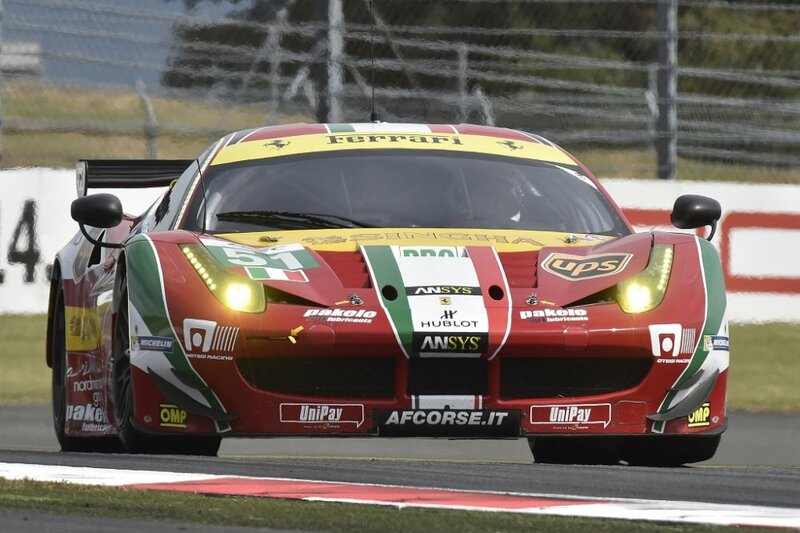 Also taking part is the 458 Italia GT2 entered by 8 Star Motorsports, entrusted to Italians Gianluca Roda and Paolo Ruberti and the American Jeffrey Segal. 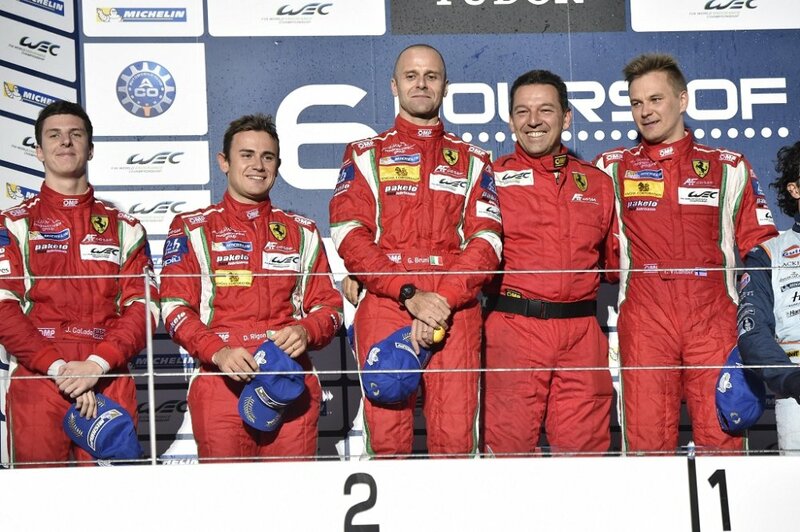 Previously. 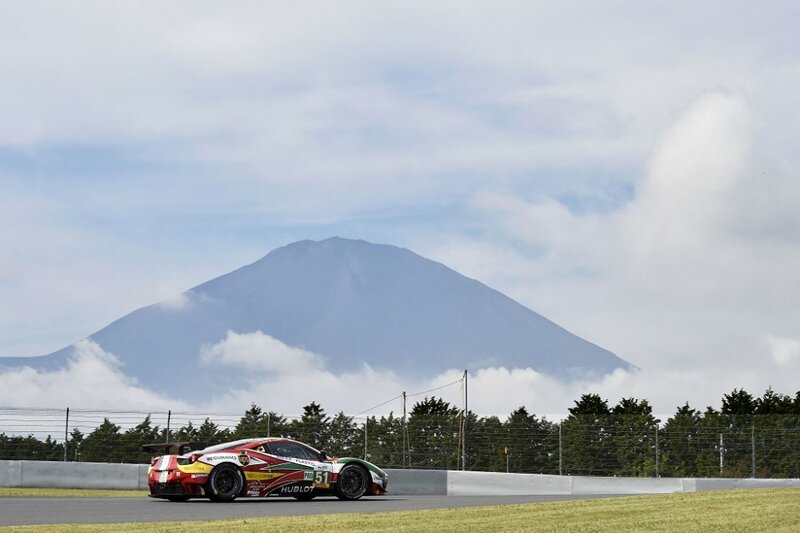 Ferrari has won eight times at this track in GT races, the first victory dating back to 1970 and a 200 Mile race won by Giampiero Moretti and the wheel of a Scuderia Picchio Rosso 512 S. The following year, in the same type of car, American Gregg Young won the Grand Prix of Japan. 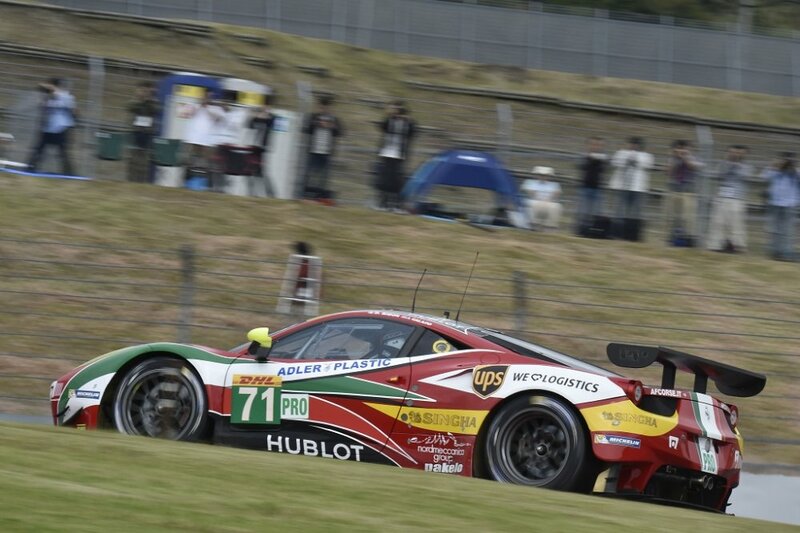 The other wins were more recent: in 2007 the Japanese trio of Koji Aoyama, Shininchi Takagi and Morio Nitta, were third overall and winners of the GT2 class in a round of the Japan Le Mans Series at the wheel of the F430 GT entered by Team Kawamura, while winners in GT1 with a 550 Maranello entered by Hitotsuyama Racing were Tayiou Iida and Tomonobu Fujii. 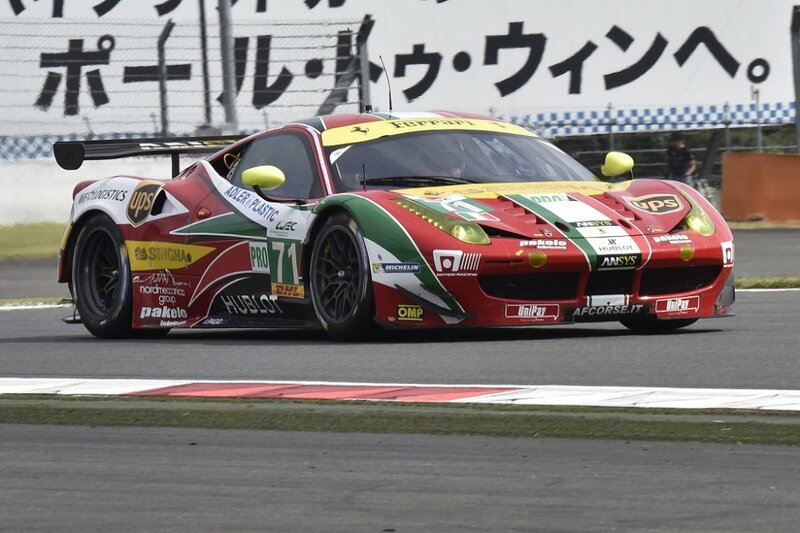 Other wins came in the Japanese GT series, in the GT300 category: in 2009 with Takayuki Aoki and Fujii in the Team Daishin F430 and in 2010 courtesy of Katsuyuki Hiranaka and Tetsuya Tanaka (Jim Gainer team’s F430). 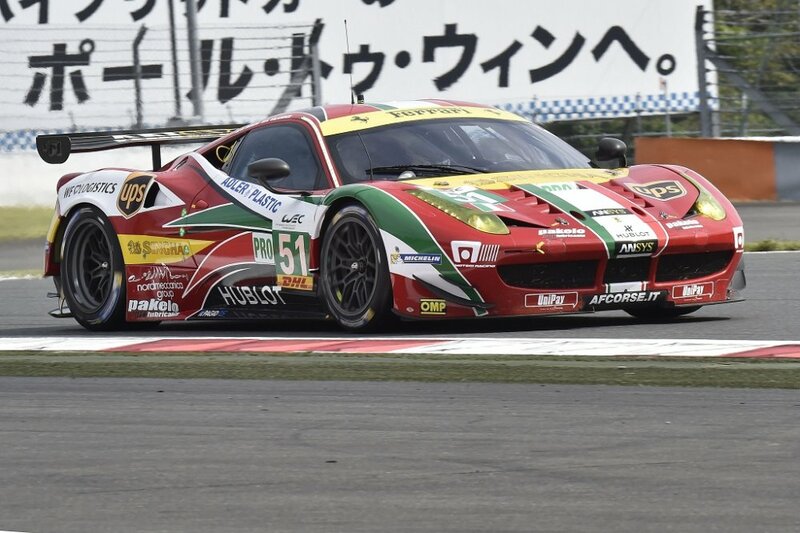 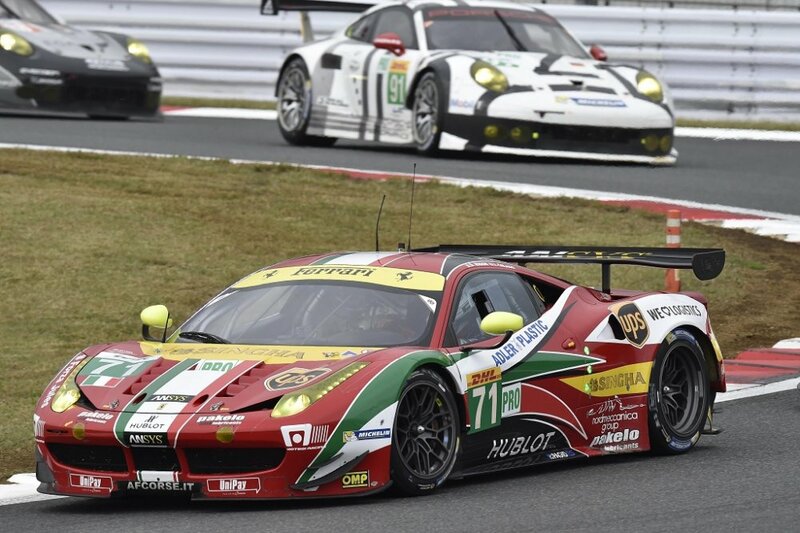 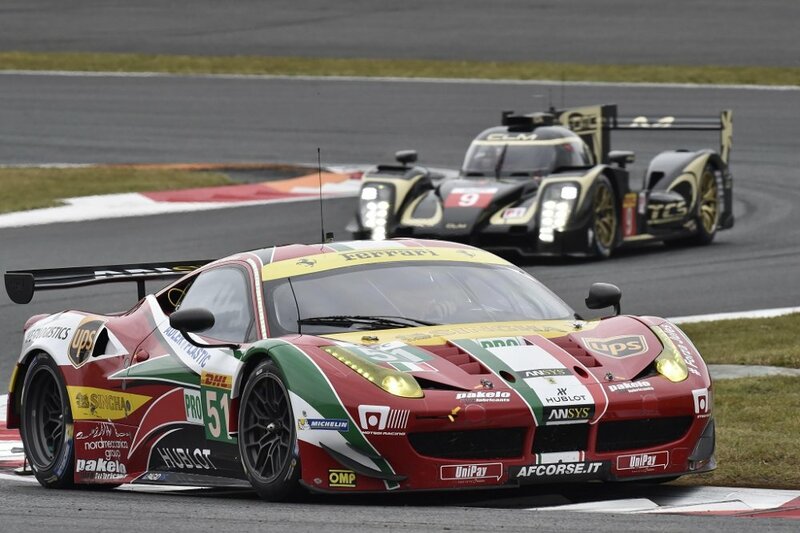 The last win came in 2013 in the 3 Hour race counting towards the Asian Le Mans Series, with Aoki, Shinji Nakano and Shogo Mitsuyama at the wheel of the 458 Italia entered by Taisan Ken Endless.